Couple of new shots from North Wales. 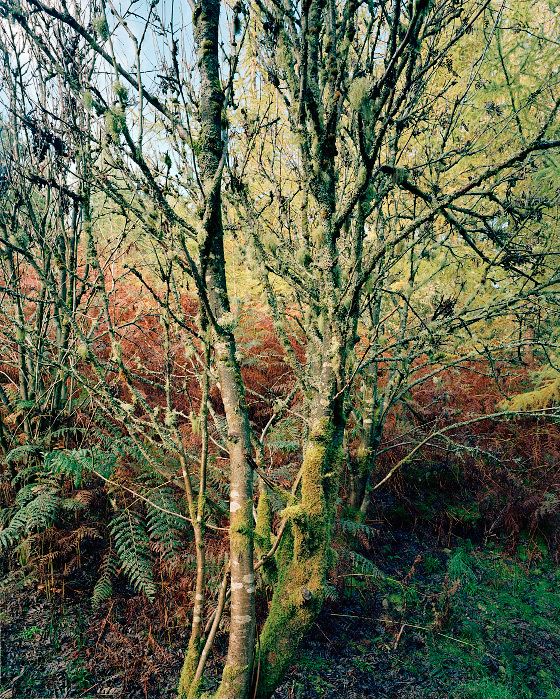 First image is a tree we came across on a walk in Coed Llandegla, some awesome colours and detail in the foliage and lichen. 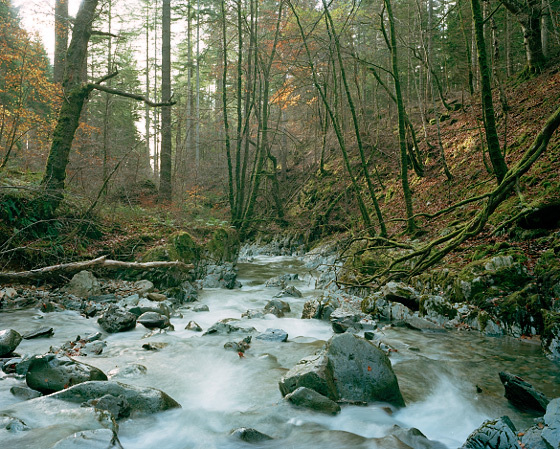 Second shot is a new one from Afon Wen in Coed y Brenin. Making a little series of this river, the blue rock is pretty awesome. 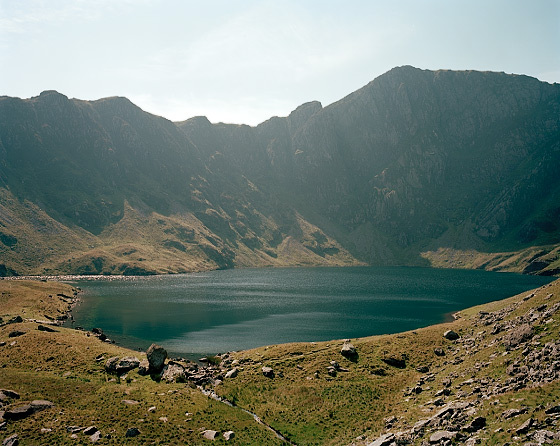 Recent(ish) photo of Llyn Cau on the south side of Cadair Idris in southern Snowdonia. This was shot for a restaurant/hotel that is opening really close to the mountain, this didn’t get chosen but others did, which will feature on here as soon as the project is completed and prints are in there. The lake is said to bottomless and home to a monster called a Afanc, an Welsh water dragon. Legend has it King Arthur captured the Afanc and tying it behind his horse, he dragged it to Llyn Cau, where he released it. 5D mkII vs 5D mk III – my thoughts.